If security is one of your top priorities, you will be happy to learn new things on door locksets and keys. 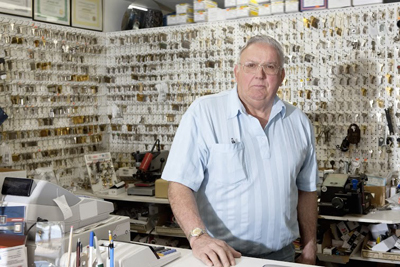 This is what this page with frequently asked locksmith questions is intended to provide. Here you will gather a great deal of information you can use to your advantage. Why should I make key duplicates? 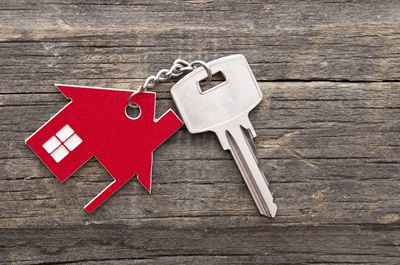 It's best to have extra keys of your home or even your office and certainly of your car. They will help you during lockouts or when you are in a hurry to go and can't find the keys. It's best though to keep them in safe places so that potential burglars won't find them. Our specialists suggest avoiding keeping car keys in the vehicle. 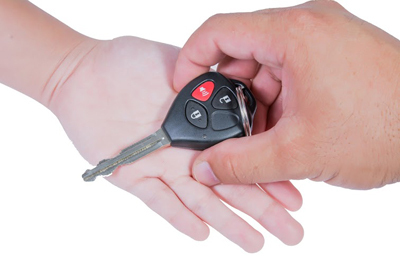 Yes, if a vehicle already has a transponder key, our technicians can make a duplicate transponder key, or make one directly from the transponder code. The process is relatively simple and should only take just a few minutes allowing you to be on your way quickly. What should I look for when buying a new lock? The components of the lockset should be made from brass or steel. Look for security features like a set of chips preventing drilling and a bolt resistant to sawing. Consider locks that have received ANSI Grade 1 or Grade 2 for quality.